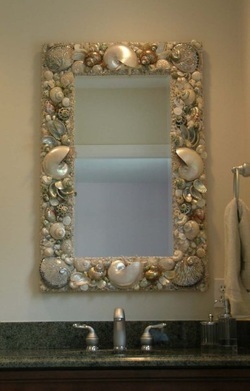 Seashell mirrors are available in almost any shape, size and style. 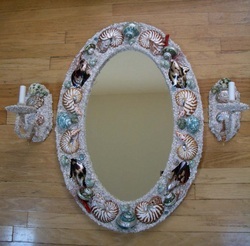 Each piece is unique, custom designed and produced for you. 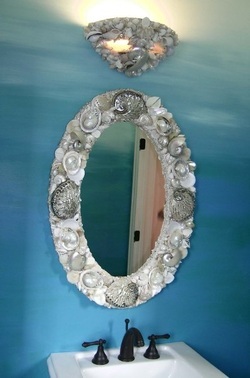 You may see one element that you would like to include with another. 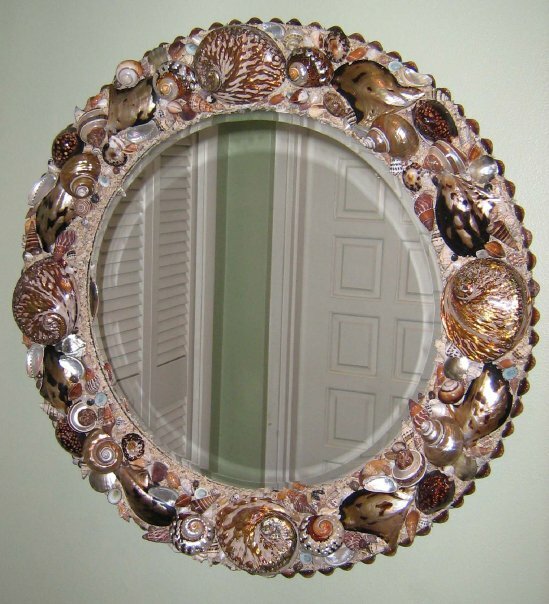 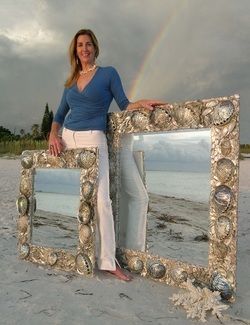 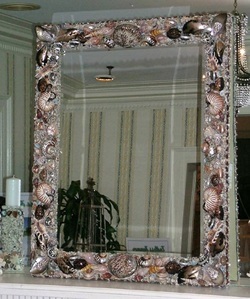 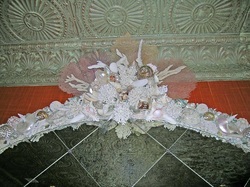 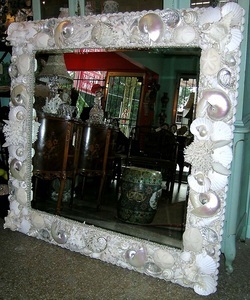 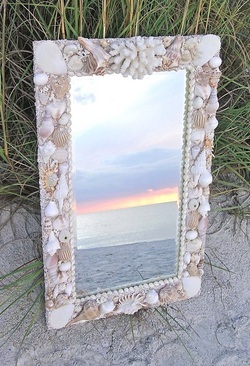 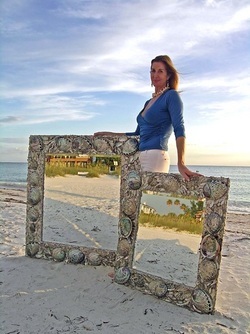 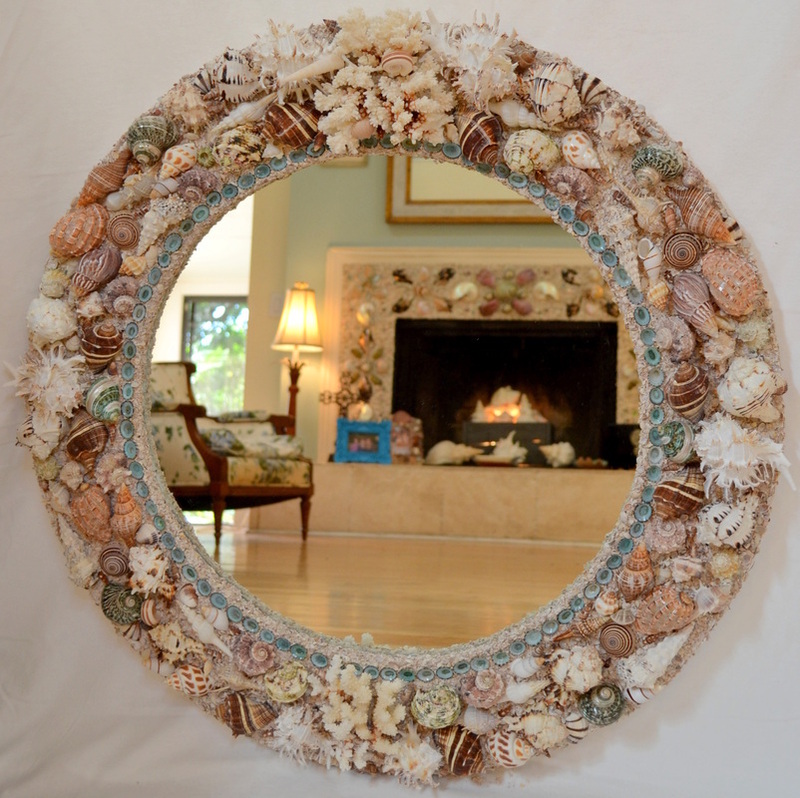 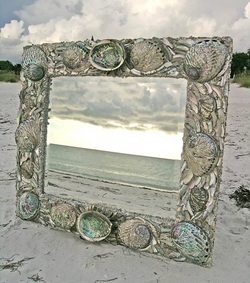 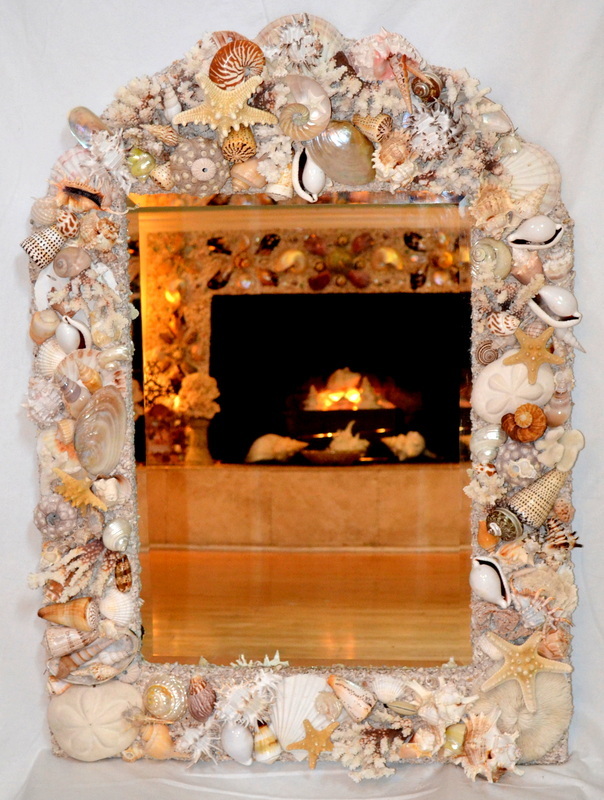 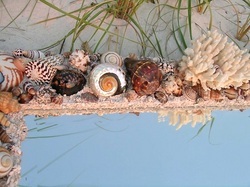 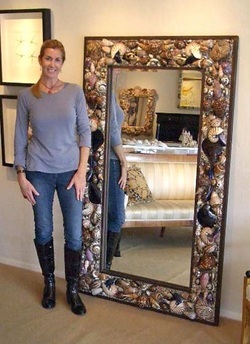 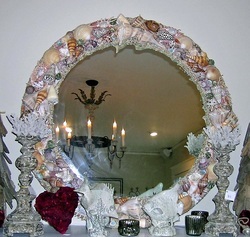 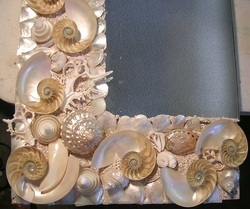 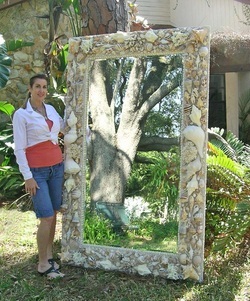 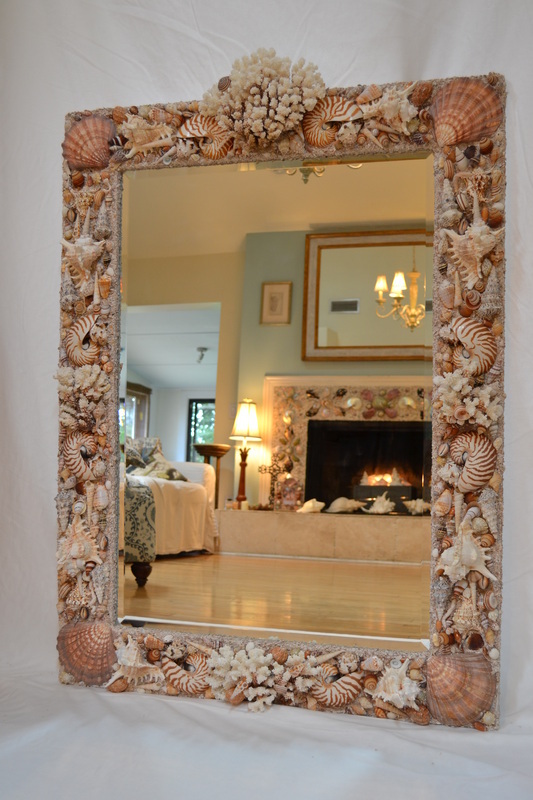 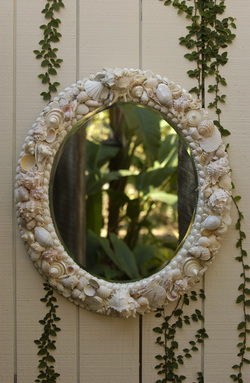 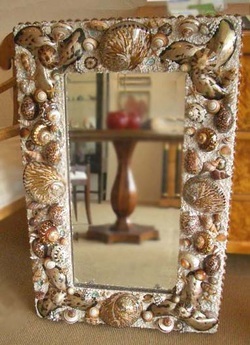 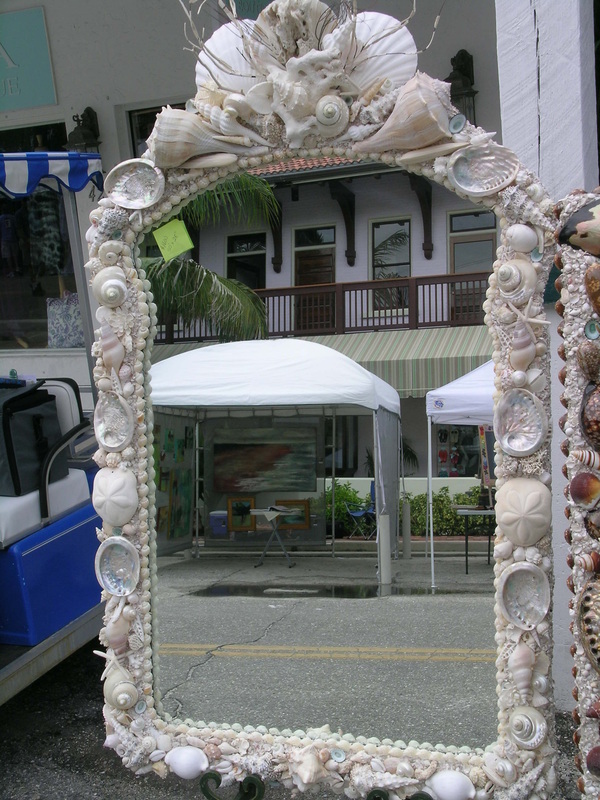 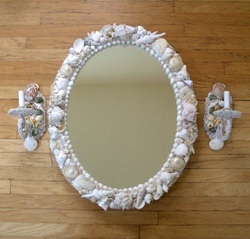 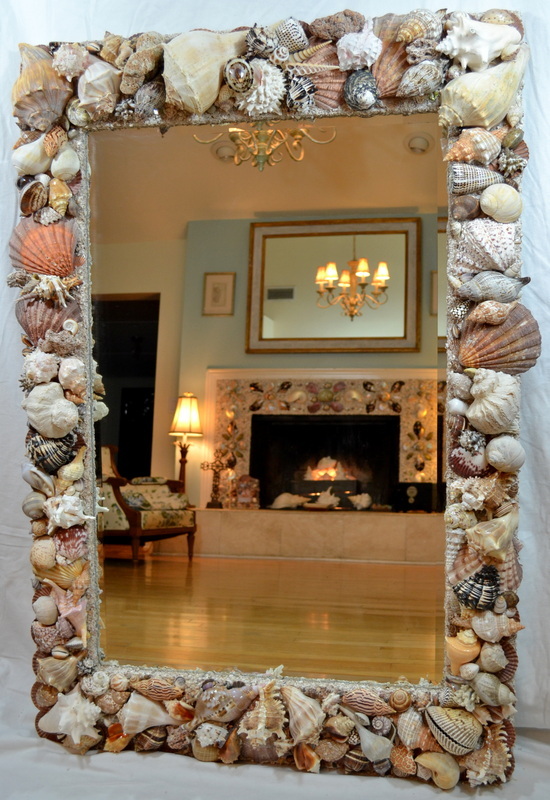 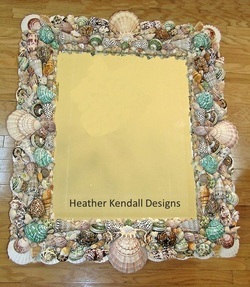 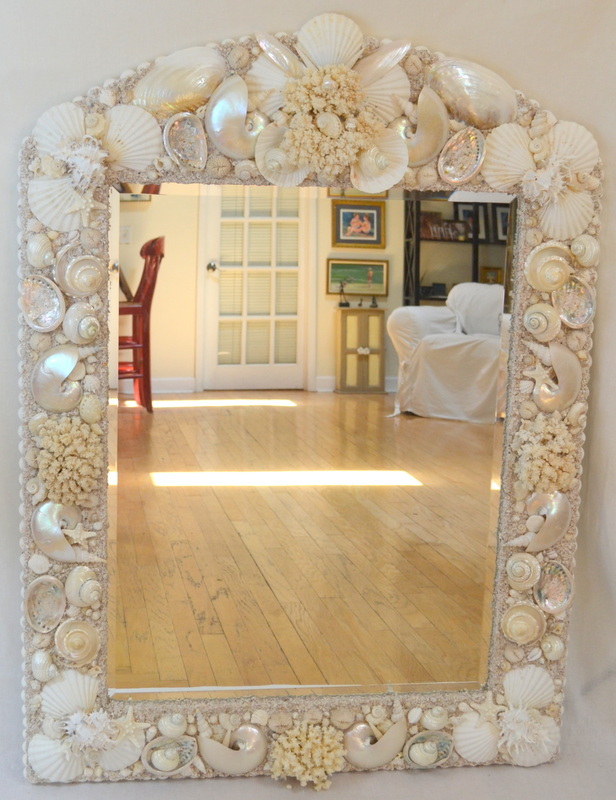 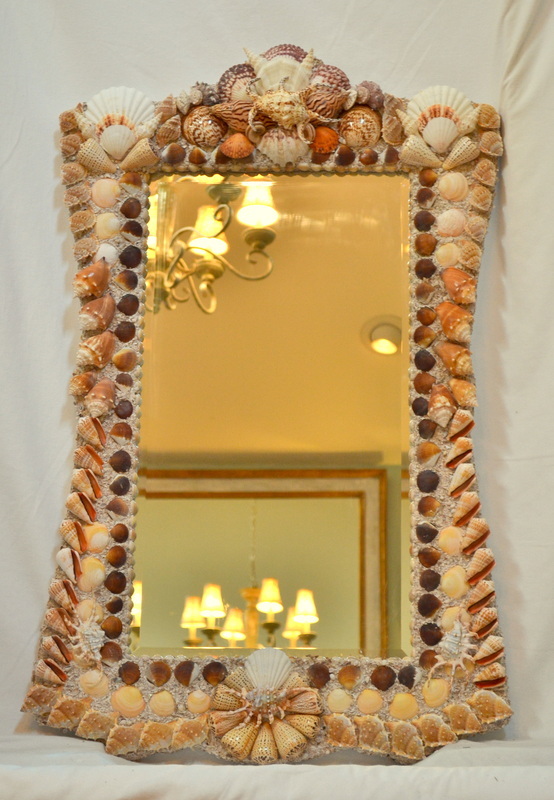 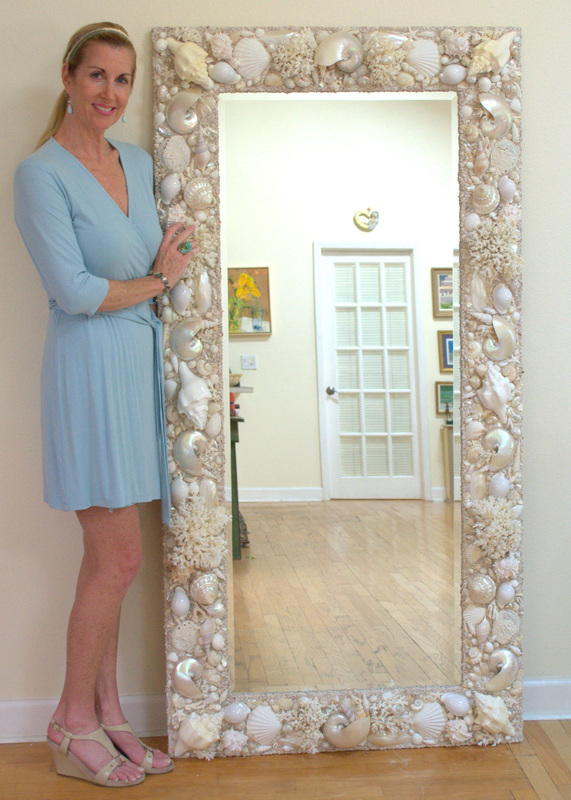 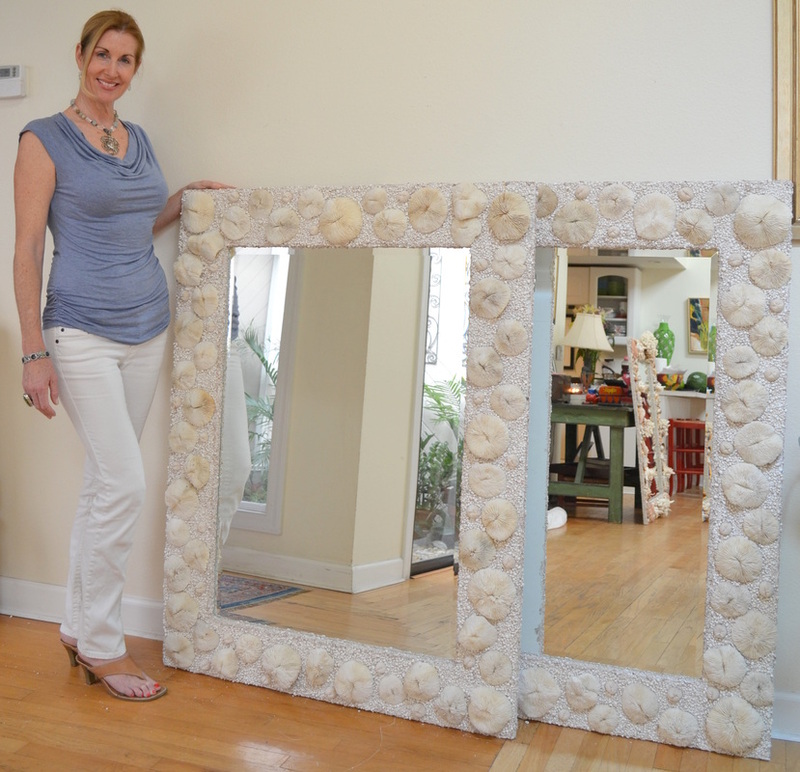 Let’s design a one-of-a-kind, unforgettable seashell mirror that exudes your personal style! 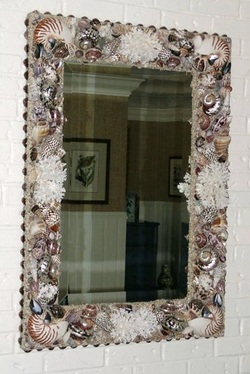 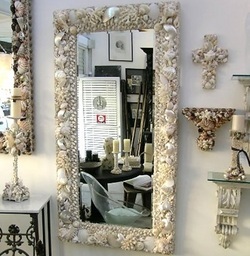 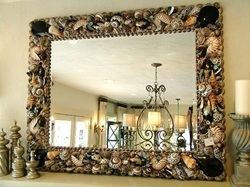 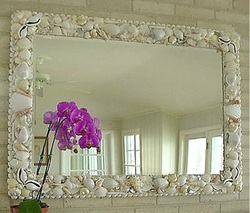 Seashell mirrors are custom priced by size and design elements. 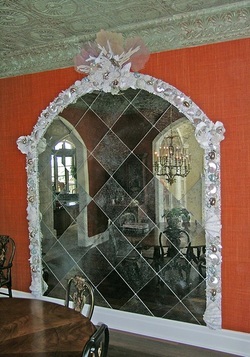 In order to give you an accurate quote, all I require are the selected measurements, glass preference and color way.